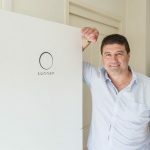 A revolution is about to take place in the Australian electricity market with the arrival today of German battery maker Sonnen which will offer free power to homes using the company’s solar and storage system. The system will be called SonnenFlat and will transform the way electricity is supplied to Australian homes. Customers with integrated solar panels and a Sonnen storage battery (sonnenBatterie) will receive free electricity. And in exchange these customers offer access to some of their battery’s stored power. 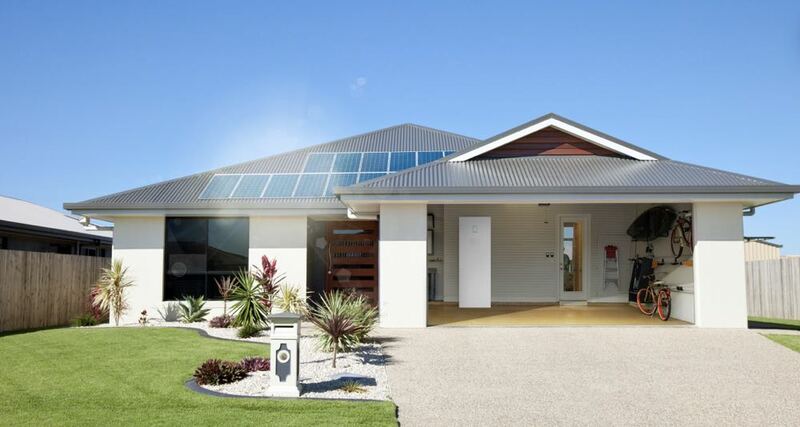 Distribution will be through Australia’s leading solar and battery installer Natural Solar. 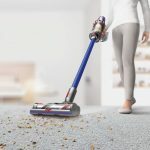 The partnership is a major coup for the NSW-based company. Natural Solar plans to install the first sonnenBatteries in Australia in the coming weeks. And Natural Solar CEO Chris Williams says the timing could not be better. “The main reason our customers come to us is to get their electricity bills as close to zero as possible,” he said. SonnenFlat has already been successfully deployed in the US and Germany with Australia becoming the next major market as of this week with a real chance it could become the biggest in the world. 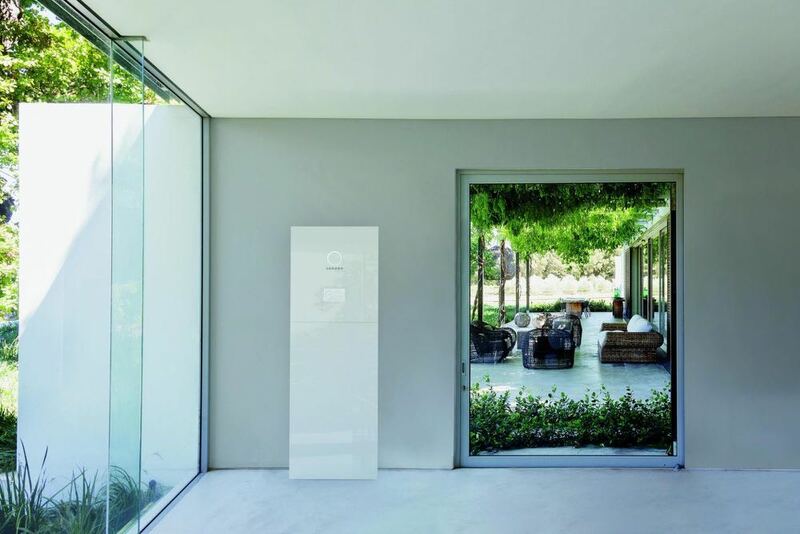 “Sonnen represents around 40 per cent of the German residential home energy storage market, and over 95 per cent of new sonnenBatterie customers in Germany are opting for SonnenFlat or Sonnen Community,” Williams said. Sonnen has been providing home energy solutions for almost 10 years, and have installed more than 20,000 home battery units worldwide. The plan for Australia is to deploy thousands of sonnenBatteries and create a networked power plant. 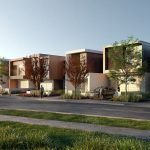 Australia has seen a rapid adoption of solar and this offering is sure to shake up the electricity market moving forward. 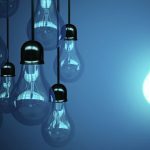 “Natural solar has already seen a staggering growth over the first 5-6 months of this year of 500 per cent more home energy storage solutions than we sold in 2016,” Williams says. “This represents an increase of 1000 per cent which shows the acceleration in the sector. “We expect, through further advancements such as SonnenFlat and the skyrocketing price of electricity, that growth will continue. Natural Solar has also been at the forefront of Tesla Powerwall installations. In fact, Natural Solar installed Australia’s first Tesla Powerwall. The sonnenBatterie is an intelligent storage system that can intuitively adjust the energy usage in your home. When combined with solar panels, the sonnenBatterie will be able to supply clean renewable energy that can safeguard customers from inevitable energy price hikes. The latest increase – a 20 per cent increase of power prices- took effect just last week. At this current rate of increases, it’s possible Australians will be paying double what they’re paying for their power today in less than five years. And that hasn’t been lost on Natural Solar which is predicting incredible growth in the next 10 years. “Conservatively we expect to see further growth of around 300-400 per cent per annum over the next few years,” Natural Solar’s Williams says. “Each time we put forward a growth estimate, we exceed these comfortably. 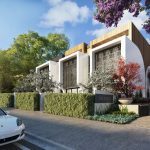 “We firmly believe that within 10 years, almost every new house will be completely electrified by way of an integrated full home eco-system of solar panels, batteries, smart appliances, cloud based monitoring and electric vehicles. 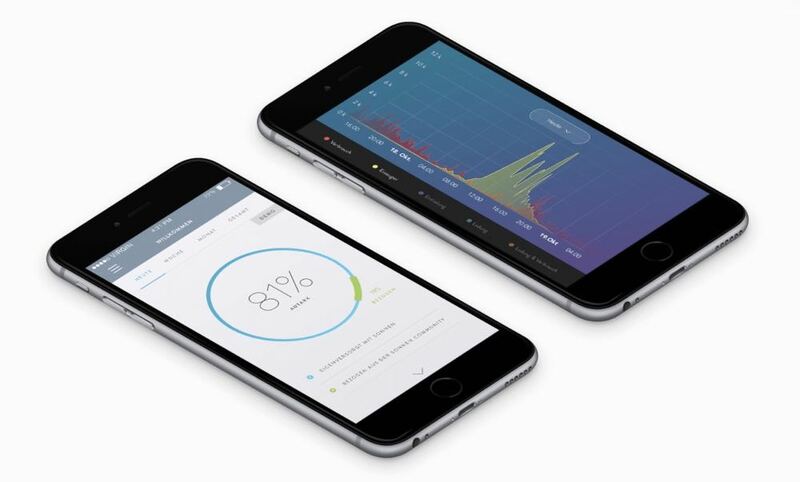 Sonnen’s batteries can be used with the Sonnen companion app which lets users check energy consumption and production. 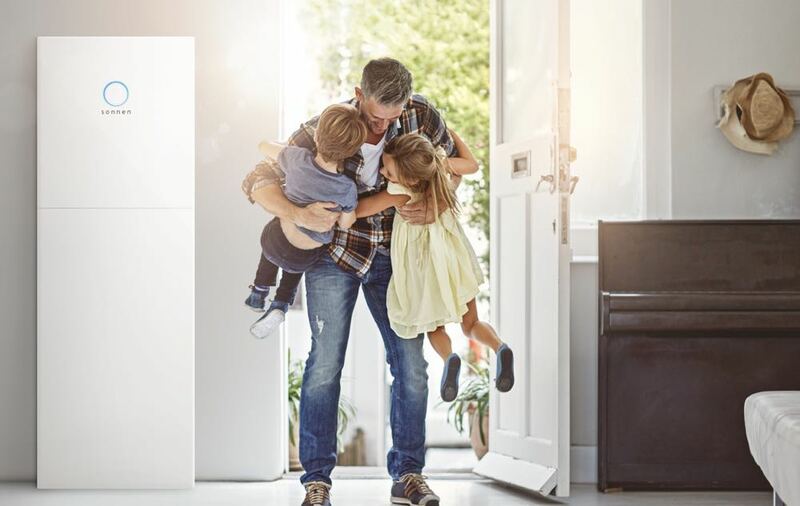 Pricing in Australia for a Sonnen system is expected to start at about $6000 a range up to $30,000 depending on the size of the installation, the number of solar panels and the desired power generation. The sonnenBatterie has a design life of 20 years and a 10 year warranty.